IES on-board chargers have been designed for users' total peace of mind, regardless of the drastic environments in which they operate. Immediately on board! The IES on-board chargers alone cover all the potential industrial uses for electric machinery. They are designed to withstand everything – vibrations, shocks, acids, detergents – nothing can stop them working. Put simply, that is their job. Compact and anti-shock, the IES on-board chargers are ideal for designing warehouse machinery. They fit in perfectly with all designs given their very low unit volume. Fitted with the CAN connectivity, they unleash the creativity of manufacturers when developing multiple functionalities. 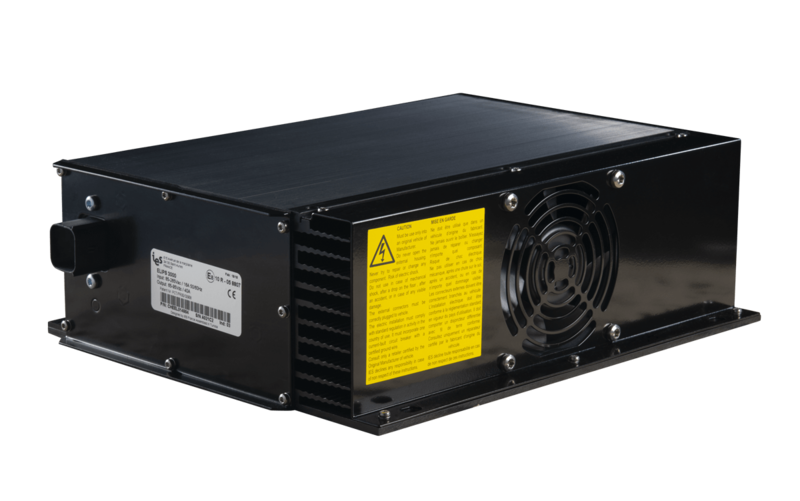 The new Charis+ range has been designed to withstand major mains overvoltages: whereas competitive models are normally limited to 240 Vac, the Charis+ chargers support up to 380 Vac at peak and are therefore ideal for irregular networks and demanding environments! Charis+ has the best size/power ratio on the market. Suitable for all types of battery, the Charis+ chargers support lead or lithium-ion batteries via the CAN option. The ELIPS charger is the ideal charger when looking for versatility and resistance to the most restrictive and demanding environments: it is watertight and dustproof and its automatic and universal mains input voltage range covers the needs of all countries in the world with a single product reference. 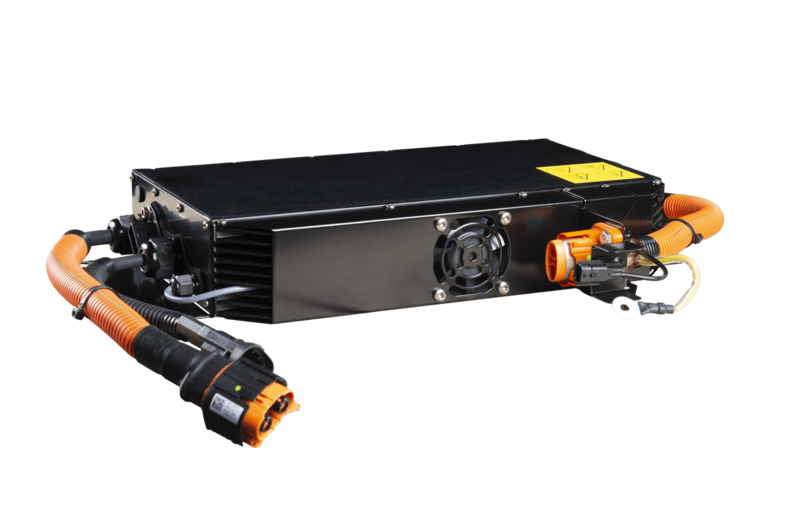 In a market moving increasingly towards all-electric, the Elips 720s and Elips 1500s range of on-board chargers is the perfect answer to high power requirements. These leaktight units withstand the most severe environments and are impervious to damp and dust. Their unique design makes them operational over the entire planet, from Japan to Australia: they cope with voltages from 85 to 265 Vac automatically. IES is a Level1-qualified supplier for Renault and exclusive supplier of the Twizy model. In 2011, it achieved all car standard qualifications. The Elips 2000 and Elips 3000 chargers are intended specifically for this type of vehicle and provide rapid, faultless charging: sealed and universal (universal input voltage). They weigh a mere 6.6 kg. 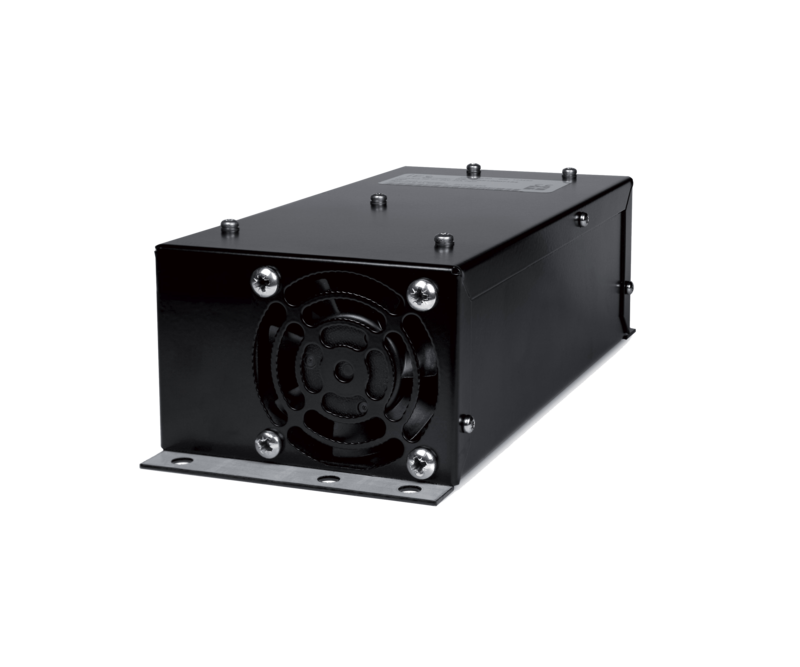 The Elips 2000 model also incorporates an optional DC-to-DC converter, to make it even more compact inside the vehicle. And the Elips 3000 model today meets the latest R10 car standards.